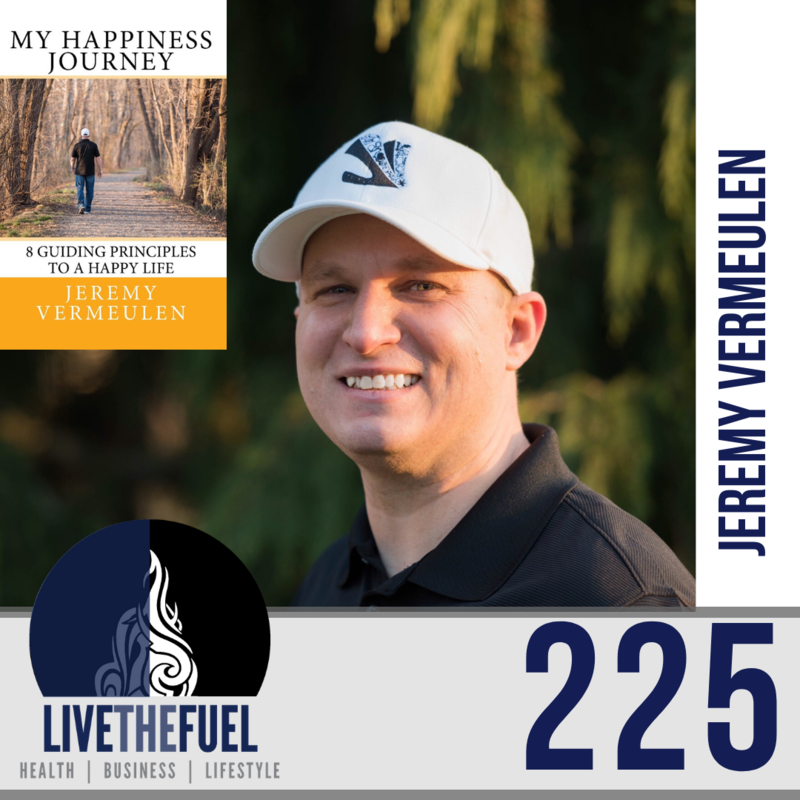 Jeremy Vermeulen is a husband, father, youth basketball coach, motivational speaker and author. His talks focus on the topics of happiness, overcoming adversity, believing in yourself, positivity and leadership. He has always been someone who has found joy in helping people realize that life is so much more than what is right in front of them. In the winter of 2012, Jeremy jumped at the opportunity to volunteer as a youth basketball coach for a non-profit organization and live out a lifelong dream of coaching. This is where his passion to help others really started to shine. Then, in 2015 after overcoming a one and a half year battle with depression Jeremy’s passion became a burning desire fueled by a single notion that “If you believe it, you can achieve it!” Since then his mission has been to take his message from the basketball court and share it with the masses. 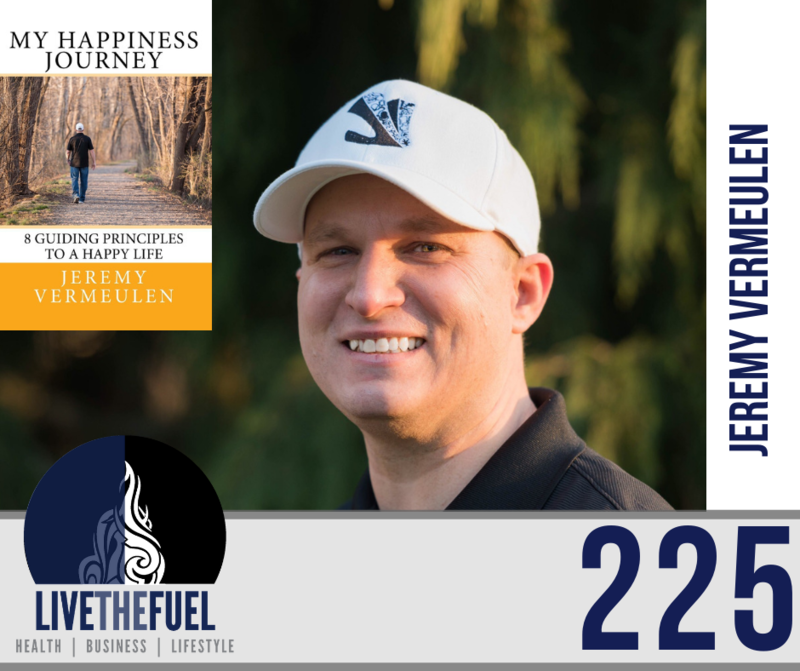 Jeremy’s belief that personal growth and development a long with hard work can help you achieve the life you desire; it is what drives him to continuously learn new methods and techniques that can be used to enhance not only his life but also the lives of others as well. [04:14] Independent youth facilities and organizations, basketball seasons, reinforcing all these positive things. Reinforce that if you make a mistake, it’s all right, you’re going to make a mistake. But get back up, get back with the team, keep doing what you’re doing. [08:26] I don’t let any kid ever feel like they are the weak link, I identify which kids are strong and what skills, etc. Some kids maybe have two to three good skills. [11:27] Most of my speaking when I go out to youth organizations, or even mental health facilities, like outpatient mental health facilities, I’m telling them about my story. I’m telling them how I fought back against those things. [16:50] Initially, I’d hit a pause. Life will get in the way, you know, family things, whatever it may be. [19:22] Setting a definitive ultimate goal. At the end of the year, you gotta have it completed. Draw a hard line in the sand. [24:08] I look at life as a journey. We all have one. We’re all living that journey every day. Mine was trying to find happiness through some of the adversity that I had faced. [28:25] There is nothing that I wouldn’t do for my kids. There’s nothing that I wouldn’t sacrifice for them. There are sacrifices I’m making in my life, to give them a better life, not to say that I had a bad life, but something different than I had. [33:00] How can I take care of my kids if I’m mentally drained. [38:18] That was kind of the start of a weird, very weird journey and childhood. [40:09] So in the fairy tale world, she, my mother was the evil queen. My brother was the horrible step brother. [41:49] I got depressed. I hit a depression wall. [44:50] Doing some personal development and self-education. [47:55] You try and deal with the stress. But you forget about the emotional portion. That’s really what broke me because you have two choices. I feel you have two choices. When it comes to stress and emotions. You can either address them and deal with them, or you can let them build up and you’ll break. [51:00] Two years to get past the change the shame component. [52:56] Putting in the reps, you had to start putting in the healing reps.
[56:32] Jim Rohn left a lot huge footprint in the world. Yeah, and then I found Eric Thomas. Get My Happiness Journey: 8 Guiding Principles to a Happy Life on Amazon!